Tour of the Mystic Falls. 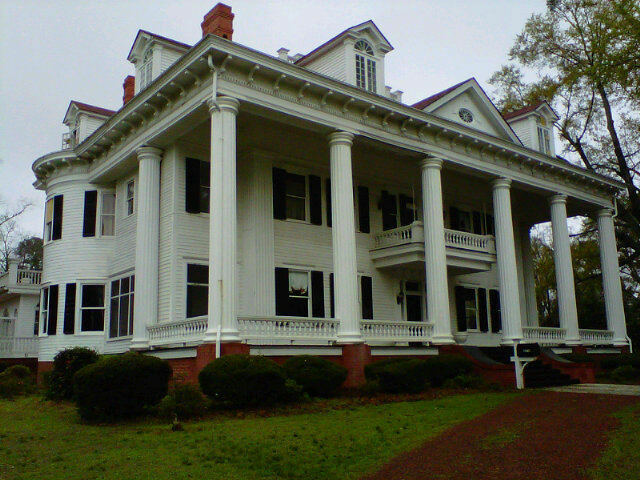 Old Mansion Lockwood. Wallpaper and background images in the द वैंपायर डायरीज़ club tagged: the vampire diaries. This द वैंपायर डायरीज़ photo contains हिप छत, उदास छत, कूल्हे की छत, छत छिद्रित, hipped छत, स्कूल, स्कूली, बंगला, कुटीर, and कॉटेज.